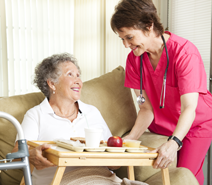 Management of Resident/Patient data is one of the most important functions of any software of this type. 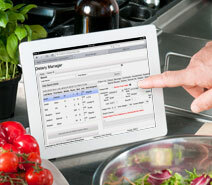 Dietary manager organizes the data on an easy to navigate tabbed forms that put all the information in easy touch, reducing time to enter new residents or change existing information for a specific resident. 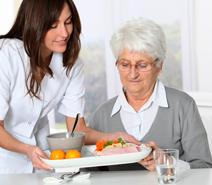 Additionally, information concerning, menus, nutritionals and cost for individual residents is accessed from the data form, without moving off the page. Information is arranged intuitively based on how it is used, making it easy to learn and use. Five specific meal periods available.